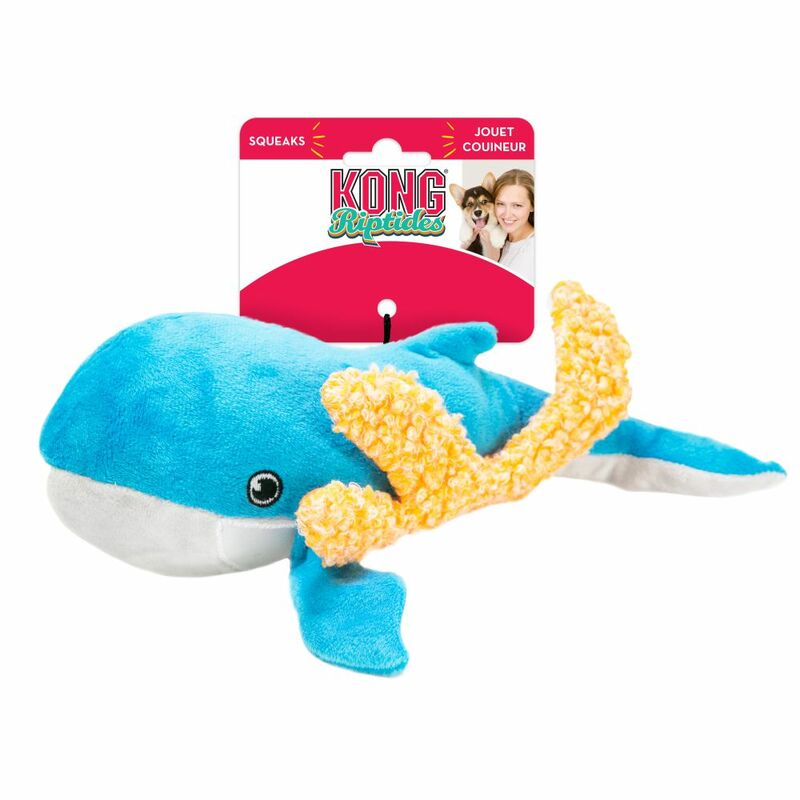 KONG Riptides provide a sea of engagement with a soft cuddly plush orca interior and a seaweed exterior designed to tear away with a ripping sound that ignites natural instincts. 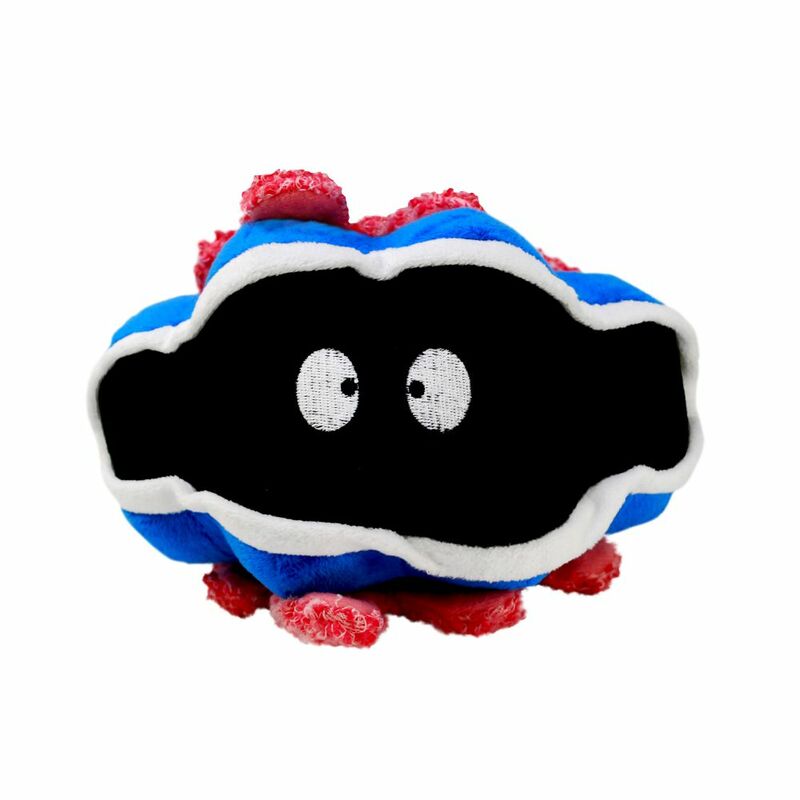 The soft hook & loop fasteners are designed to be soft on teeth and gum offering endless tearing delight. 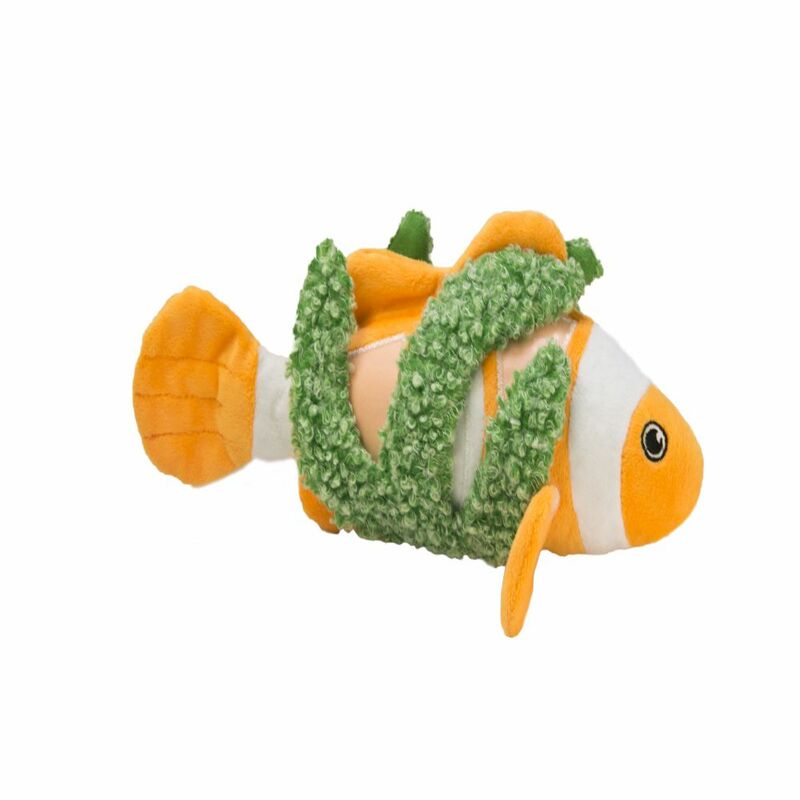 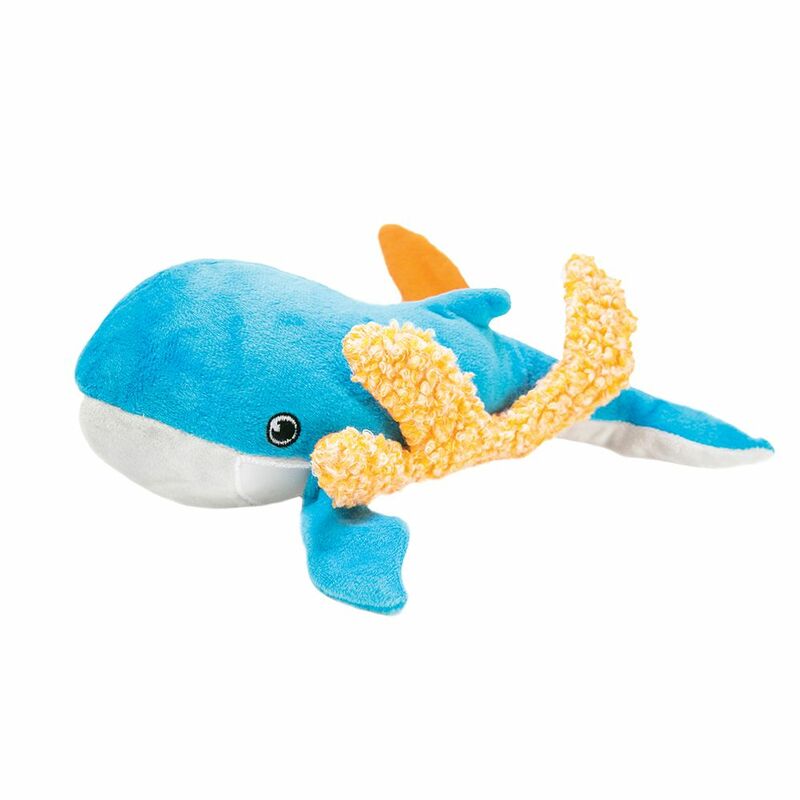 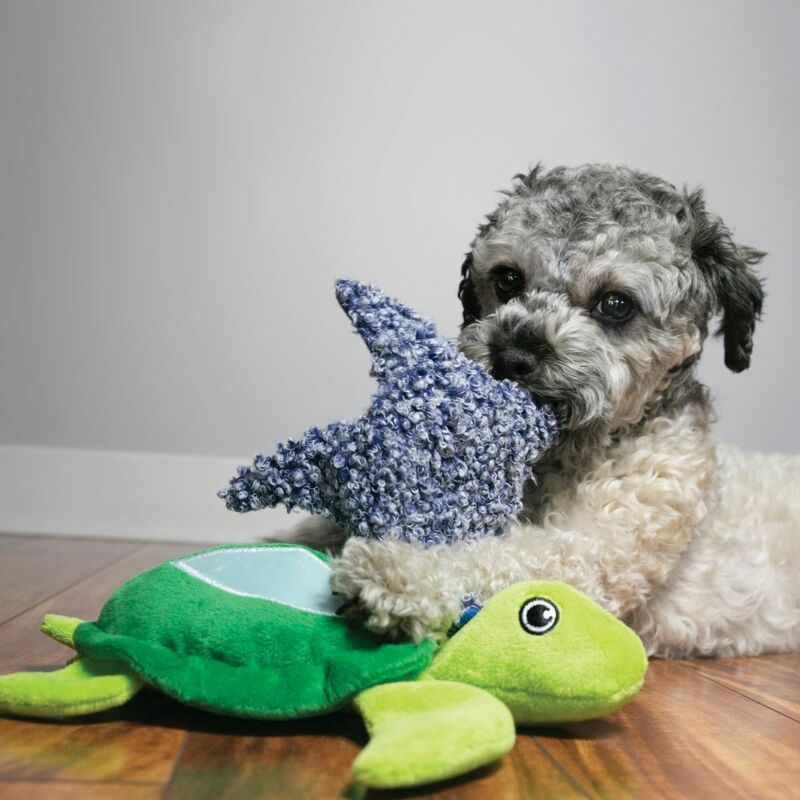 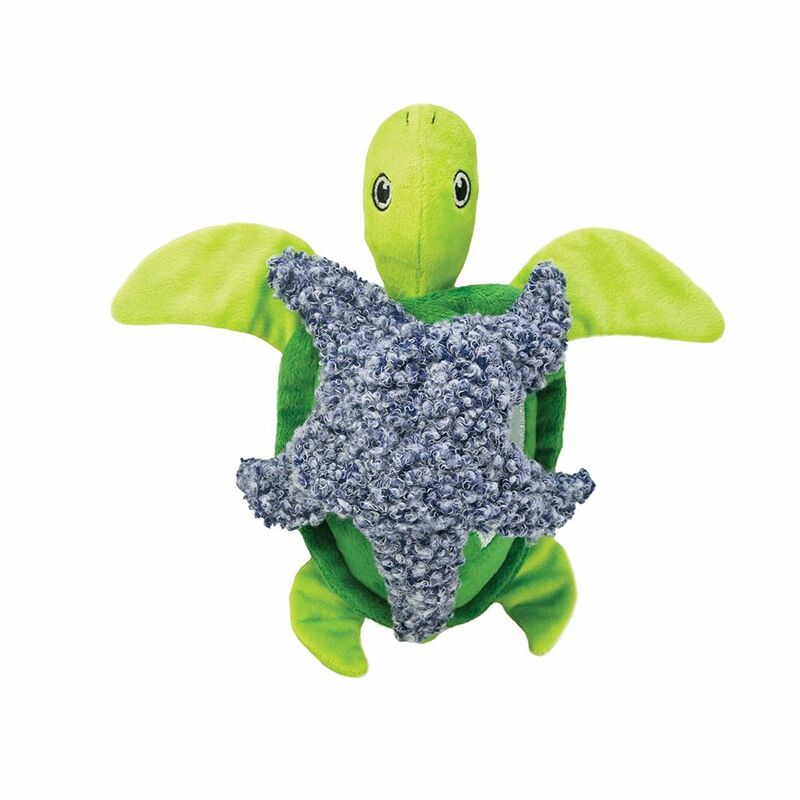 Squeaker and crinkle sounds add to the excitement and playtime fun.